Why is it that the meaner someone is to you, the more you like them? 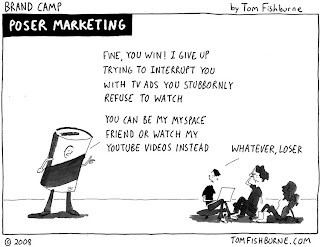 That's how I feel about Tom Fishburne. 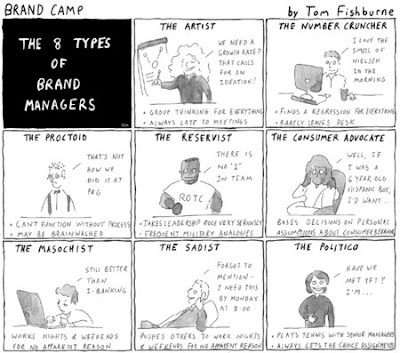 I totally heart Tom Fishburne. He mocks brand marketers through comics. Wow, we brand people can be pretty ridiculous. Oy vey - college football upset!